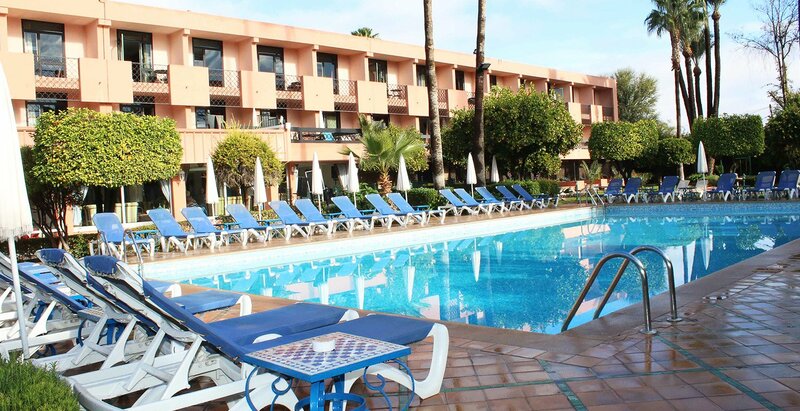 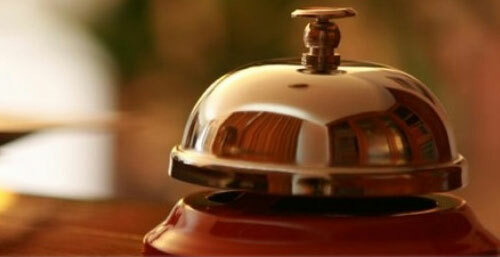 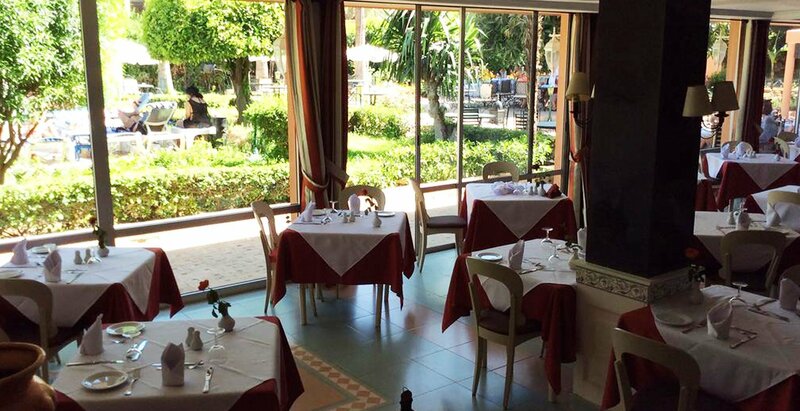 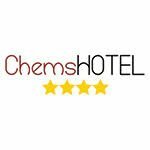 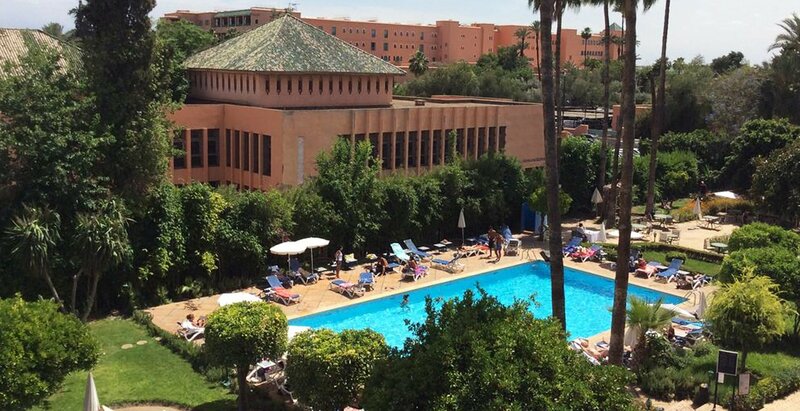 Located 500 m from Jamaâ El Fna Square and Kotoubia, Chems Hotel offers 4-star accommodation. 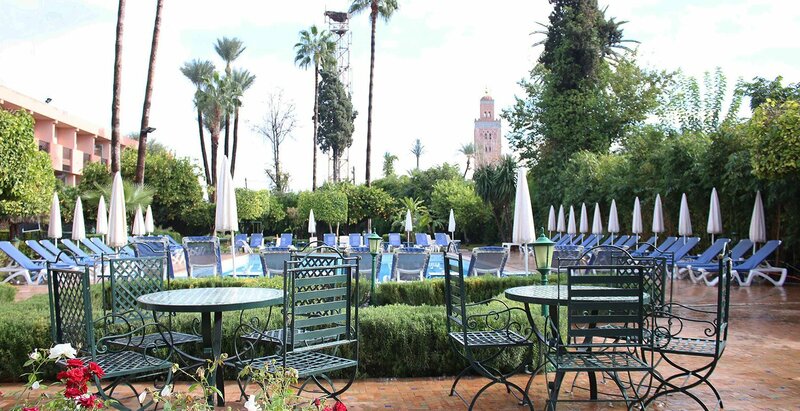 It features an outdoor swimming pool and a restaurant overlooking the pool and garden. 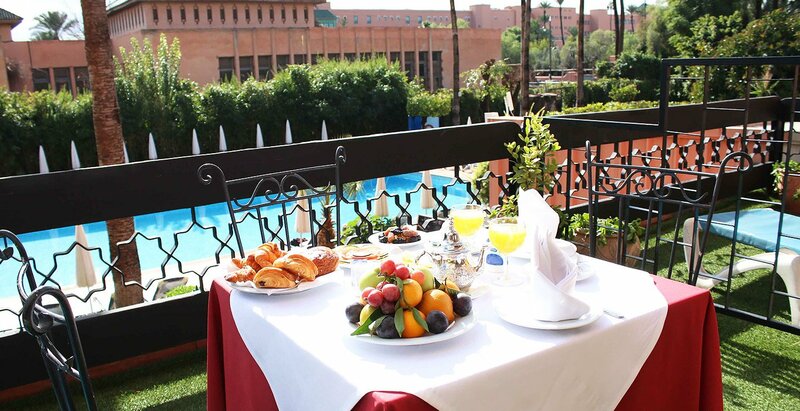 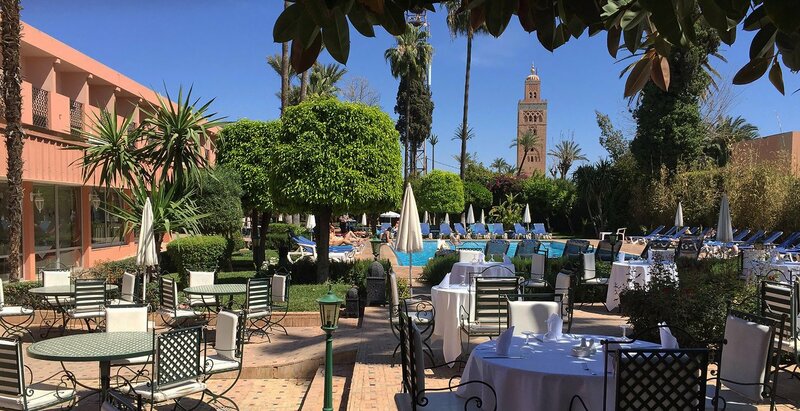 A VIP welcome will be reserved with Moroccan cakes and fresh fruit in your room. 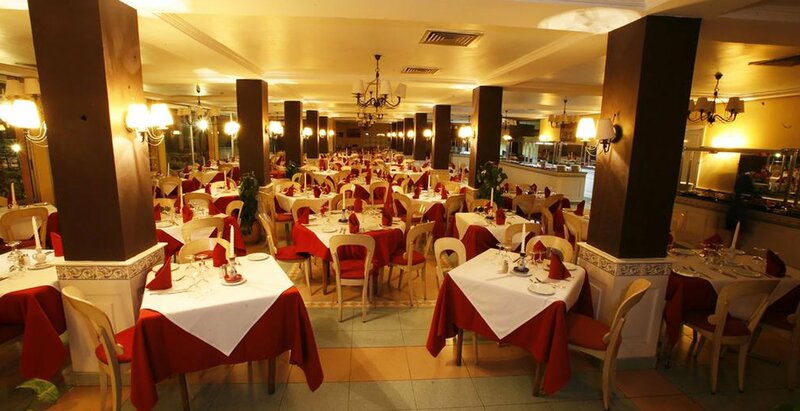 Snack Koutoubia offers traditional and international dishes.